Hosts Sunshine Mayfield & Max Gongaware are back at it again. This week they take over The Music Ark to discuss Ben Folds' cleverly titled (?) 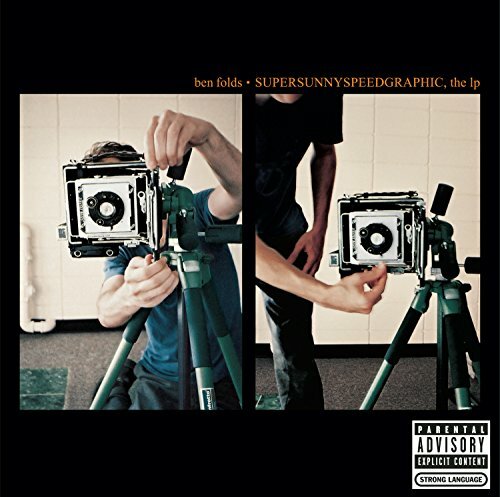 SUPERSUNNYSPEEDGRAPHIC, the lp. 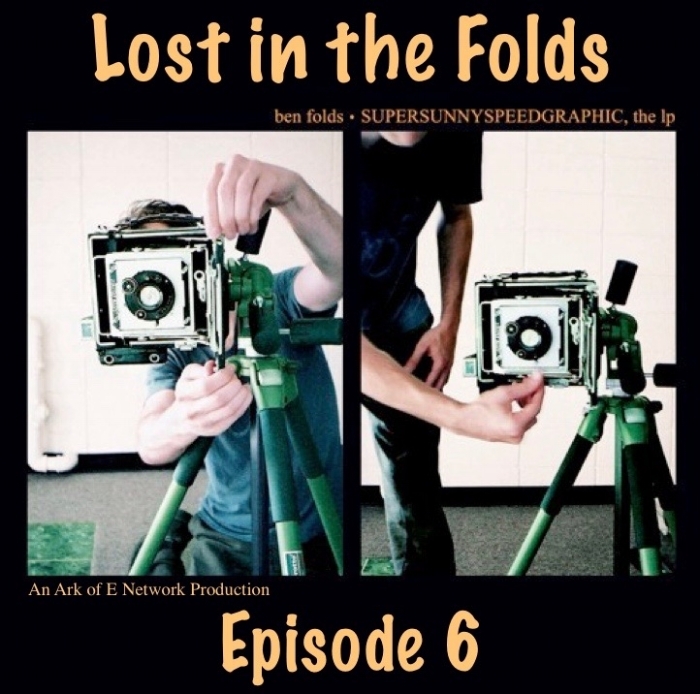 Please enjoy Episode 6 of Lost in the Folds; and as always, have a lovely Ben Folds Friday Everyone!